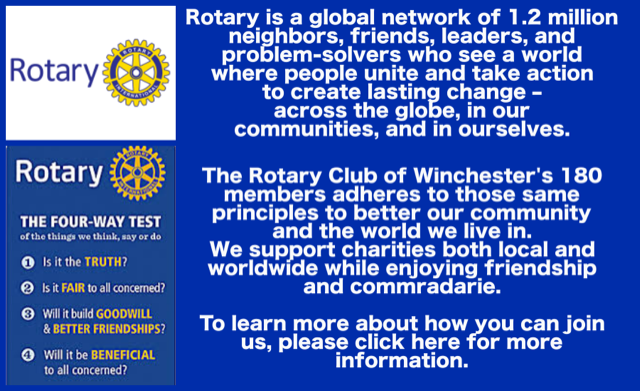 Since our founding in 1921, The Rotary Club of Winchester has been dedicated to doing good locally and in the world. 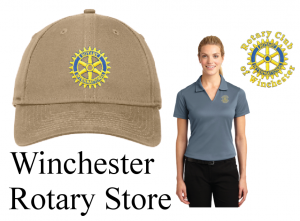 As Winchester’s premier service organization, The Rotary Club of Winchester is comprised of some of the region’s most prominent community leaders – men and women with diverse backgrounds in business, professions, religions, civic and non-profit organizations. Our members actively strengthen the Winchester community through our service, fellowship and by example. We gather at weekly meetings and other functions to fulfill our commitment to the Rotarian ideals of friendship, fellowship, and service to others. If this sounds like you, Rotary is the right place for you. 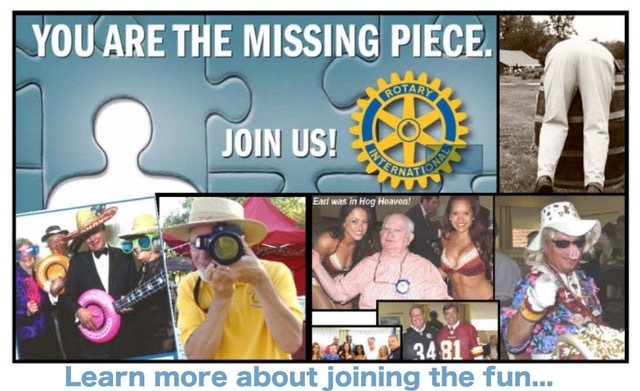 Click here to learn more about Rotary or Rotary membership. A key tenet of Rotary is service. 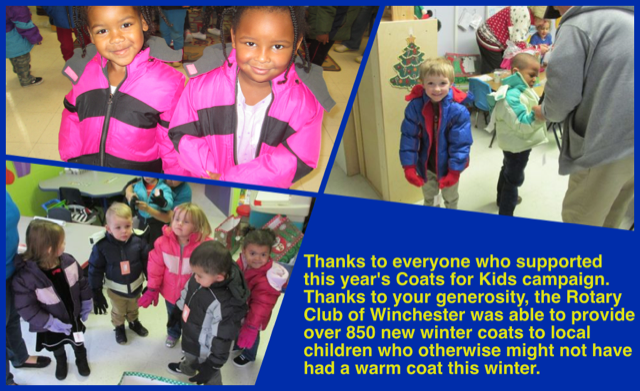 Our members ‘roll up their sleeves’ to make a difference. Whether its collecting for the Salvation Army, handing out dictionaries in our own community, packing food to send to Haiti, the Winchester Rotary Club’s impact can be felt near and far. Click here to see the listing of how the Rotary Club of Winchester practices the motto Service Above Self. If this sounds like you, Rotary is the right place for you. Click here to learn more about membership. 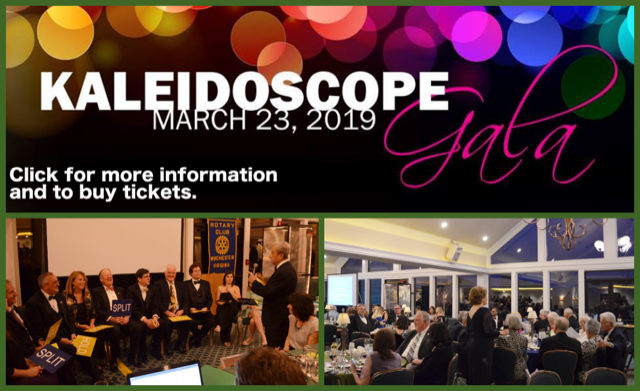 © 2019 Winchester Virginia Rotary Club. All rights reserved.